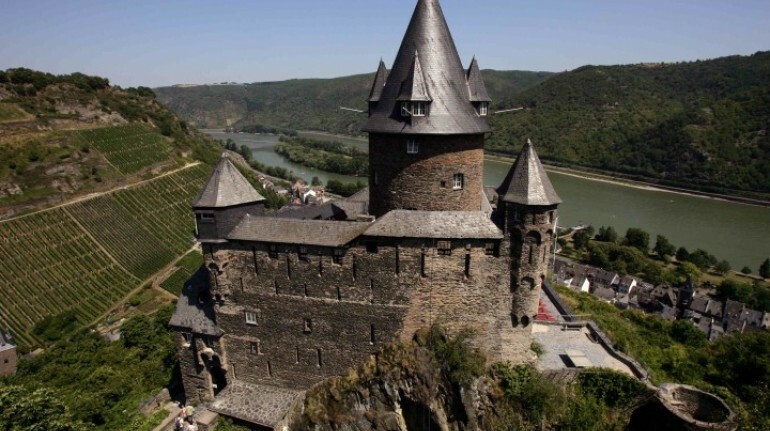 Welcome to Bacharach hostel, situated in the historic 12th-century Stahleck Castle, towering above the Rhine valley. 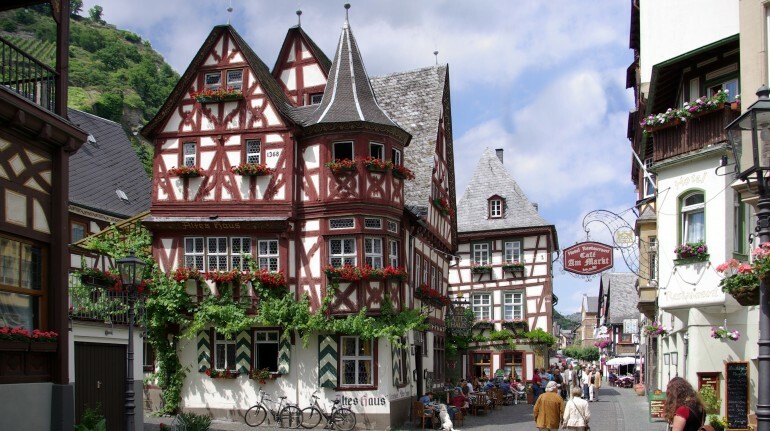 We are in Bacharach, one of the most romantic and lovely places in the Rhine Gorge. 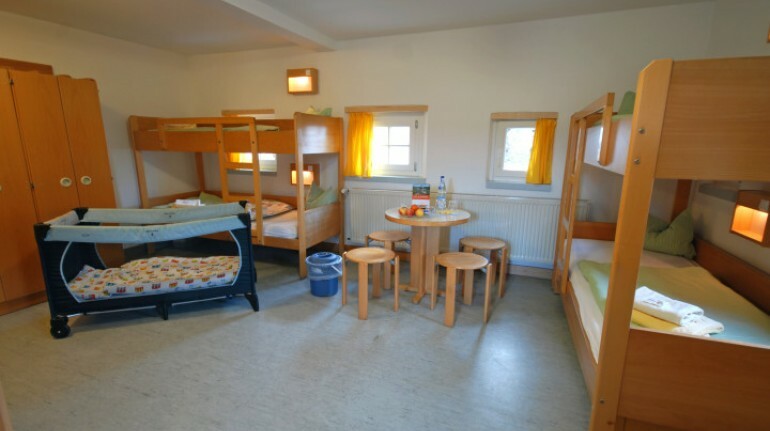 The hostel has 168 beds in rooms with 1, 2, 4 and multiple beds. Some of the rooms are equipped with an en-suite shower/WC. There are many facilities, such ad a dining room, a café, 4 common room and function room that you can use for events, conferences, workshops and music camps (there's also a piano). 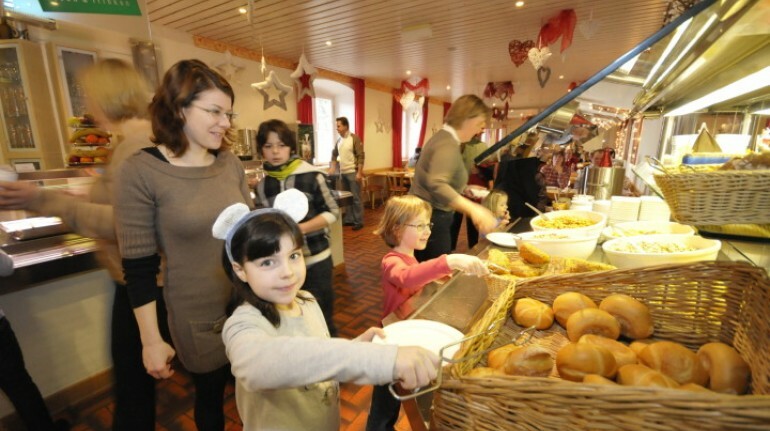 This hostel is perfect for families, schools, seminar and conference participants, music groups and cyclist. It's a perfect starting point for many outdoor activity! Along the "Rheinburgen hiking route", you can admire the breathtaking Upper Middle Rhine UNESCO World Heritage Site with its 40 castles and fortresses along the Rhine between Bingen and Koblenz.